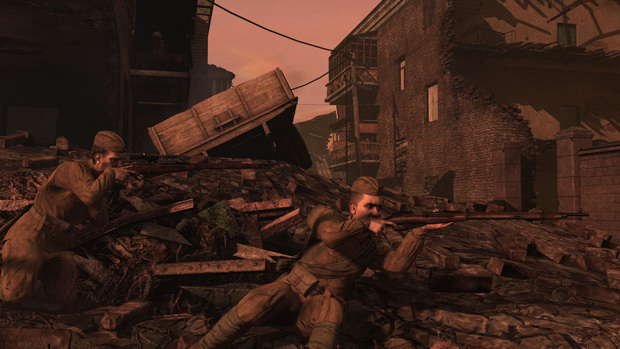 Tripwire Interactive is staying true to their mod maker roots by releasing the full Red Orchestra 2 Mod SDK today. If you own the game, you can start tinkering by downloading the SDK from the tools section on Steam. A limited pre-release SDK had been made available to select modders at an earlier date, and they have already been hard at work with custom maps and total conversions. Check out a few of the total conversions that are currently in the works: Pacific theater mod Rising Storm, Vietnam mod In Country: Vietnam, and World War I mod Iron Europe. If you're interested in modding yourself, or on the lookout for custom maps, a safe bet is to also keep an eye on the Tripwire forum modding thread.